Matthew’s background includes studies in Engineering and IT. In his hometown of Indianapolis, Matthew worked in a Computer shop where he sharpened his IT skills. He is excited by emerging audiovisual technologies and therefore has an in-depth understanding of the subtle and not-so-subtle differences in the vast array of products available on the market. 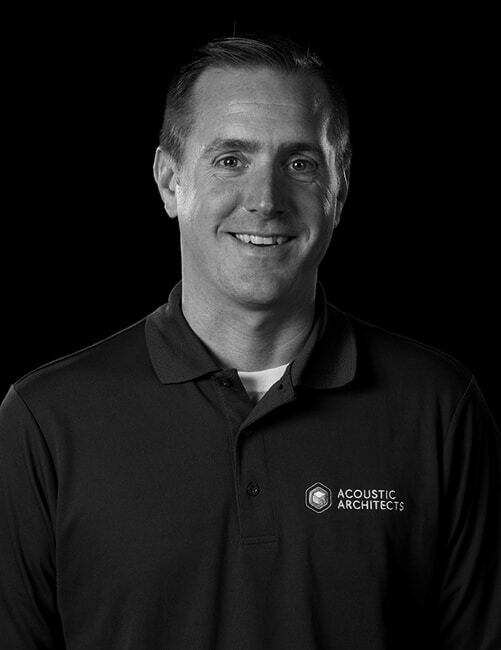 Matthew is a wealth of knowledge as well as a great motivator for Acoustic Architects’ clients.